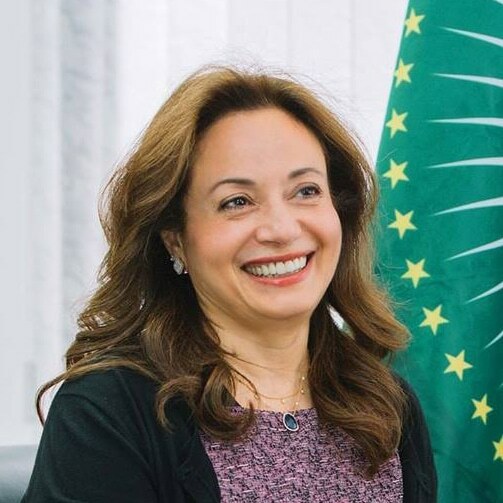 Ms. Amani Abou-Zeid, Commissioner for Infrastructure and Energy African Union confirmed her participation at the Tallinn e-Governance Conference! She is the one of keynote speakers of the first day. In the keynote Ms Amani Abou-Zeid will speak together with Mr Andrus Ansip about lessons learnt in cross border cooperation within European Union and African Union and also between the two unions. Moreover, we are welcoming high-level speakers from Rwanda and Smart Africa initiative. Ms Paula Ingabire, Minister of ICT and Innovation of Rwanda will share digital transformation journey of Rwanda and Mr Lacina Koné, Director General of Smart Africa present the collaboration between African countries within Smart Africa initiative.